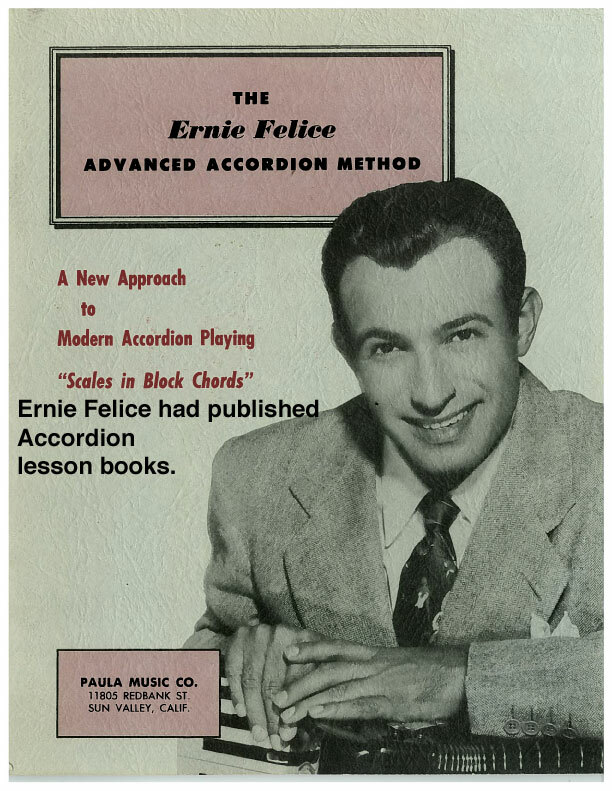 IF YOU ARE INTERESTED IN PURCHASING A PDF FILE OF THE COMPLETE "ADVANCED ACCORDION LESSONS" BOOK FOR ONLY $5.00 U.S., PLEASE CLICK ON THE "MORE" PULL-DOWN MENU ABOVE AND GO TO "PURCHASE CD's. THANK YOU. 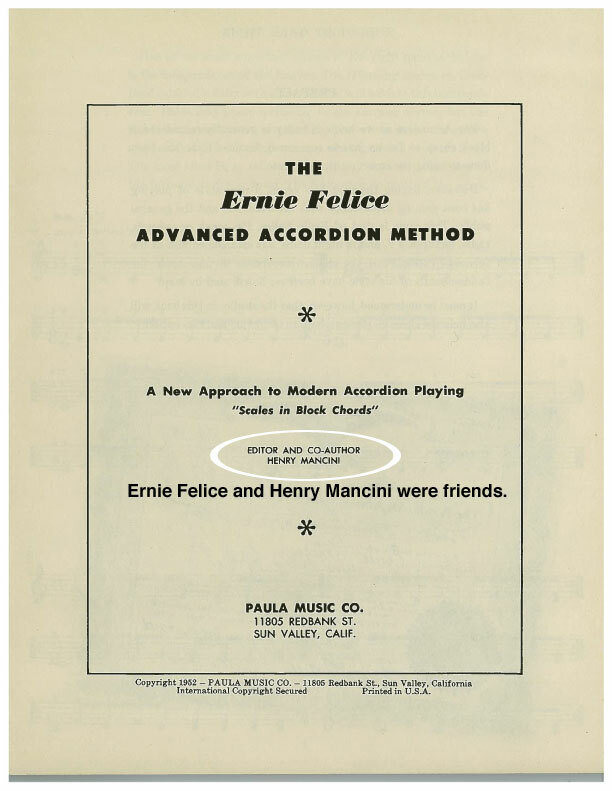 Below is a sample page from Advanced Accordion Methods. 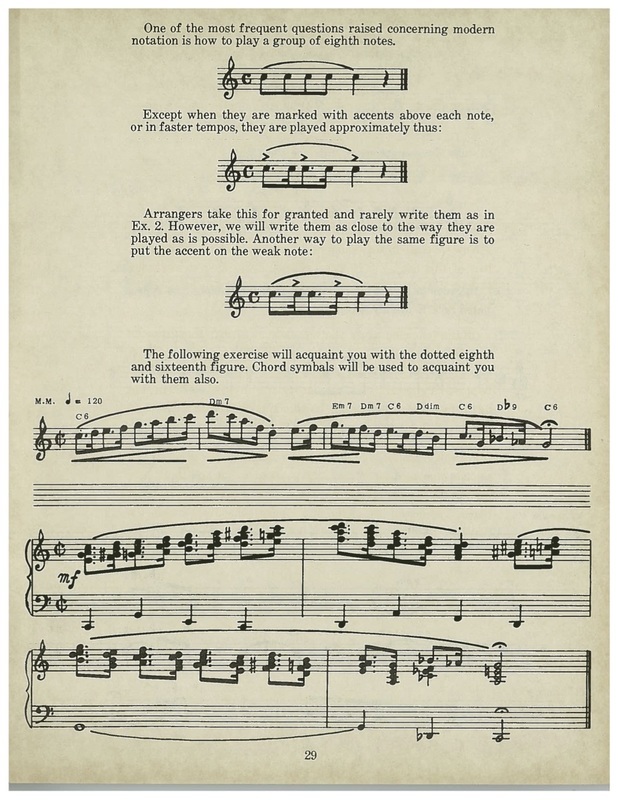 Download the first 10 pages from the Advanced Accordion Method book above. For the complete 51 pages, including Bloch Cord lessons, go the "Purchase" link under "More" above and purchase via PayPal. Thank you. Enjoy! !